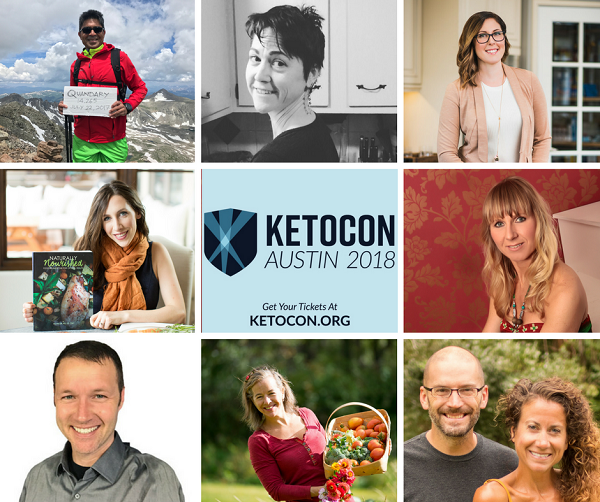 I’ll be hosting at least one and maybe two Low Carb Meetups while I’m in Austin, so if you’re in or near the area let’s plan to meet up while I’m there! Note: use discount code “ketocon2018” for a 15% discount if you’re interested in attending KetoCon in person or from home! I’m working out the details for the Austin Low Carb Meetups, and I’ll need to get a headcount and some feedback before I can finalize those details. You’ll see I’m still looking at venue options, but I have to admit Whataburger sounds fun for at least one casual get together, as I’ve been wanting to try it for awhile now. 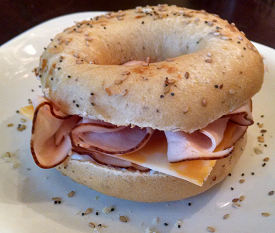 Here’s a good post about Eating Low Carb at Whataburger. 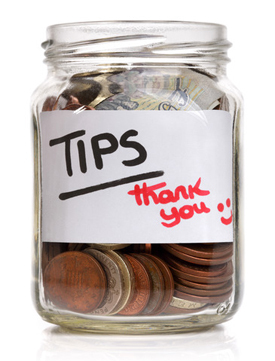 Lots of great options in that post if you have one in your area! There are other great options in the area for dinner too, which you’ll see on the map here. Tons of my favorite bloggers, merchants and friends are going to be there – all in one place for three full days! I’ve made some of my BEST friends and some of the coolest connections at events over the years. Check out the KetoCon Event Schedule to see some of the talks they have lined up. It’s in Austin, TX the weekend of June 15-17. They offer a live streaming & download of the session recordings too if you can’t attend in person and the discount code above works for any of those options. I’m also a Rapid Reward Points member, and I like to cash those in for free flights or free restaurant cards – which is a nice perk! I hear it’s HOT in Austin in June, probably like it is here in Tennessee in July or August – so I found a couple of cool & comfortable summer dresses on Amazon that I can throw on for the long weekend. I’m REALLY looking forward to this event for SO many reasons. There are people I’ve been working closely with for the last few years I’ll finally get to meet in person like Jason of Pili Nuts and the Keto Kookie (Nui) guys, plus Keto Krate – just to name a few. And so many bloggers I’ve been following forever but never really had a chance to connect with. It should be LOTS of fun!! 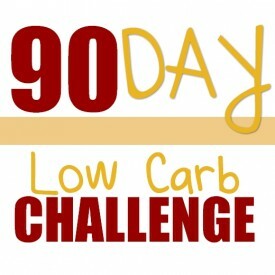 This entry was posted in Low Carb Meetups and tagged events. Bookmark the permalink. 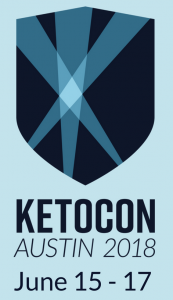 I’m just now finding out about this ketocon – wish I had known about it a year ago so I could have planned for it. Is this the first of it’s kind? Will they be having it every year? Are there other keto conferences? I just found out about it recently myself, pretty much last minute. They just had their first one last year and I totally missed that one, so I’m so glad I found out about it this time around!